Group Of Elementary Age Children In Art Class With Teacher Preschool is a major milestone for parents and children, and something not to be taken lightly. When the time comes, it’s best to look over the options and create a list of questions before you set out to investigate all the local programs. 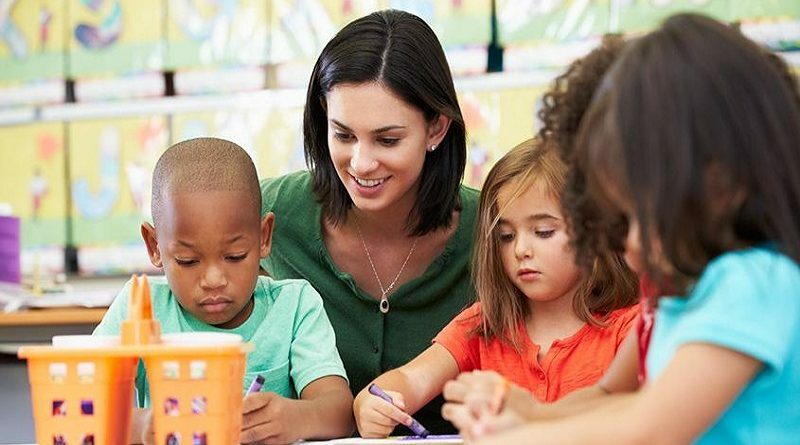 Ask yourself, What kind of childcare or Preschool environment am I looking for? 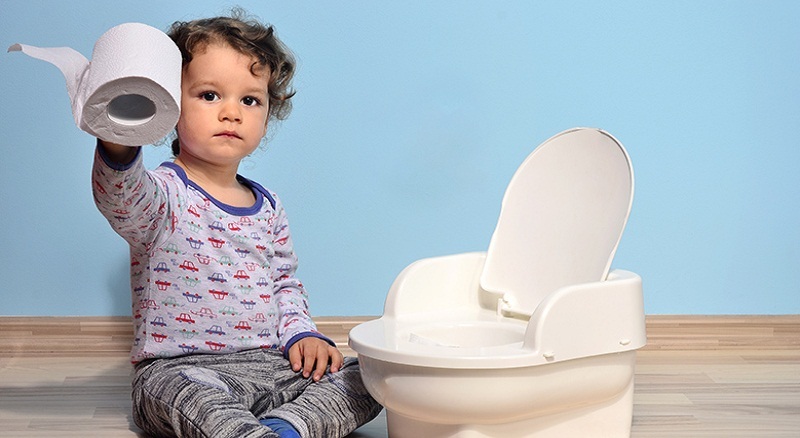 What kinds of specific needs does your young child have: toilet training, napping, socializing? After thinking about the school environment and determining some of your needs, you can begin your research by talking with neighbors and friends to get an idea of area schools. Then, find a few programs which fit your needs the most and schedule a visit to the classroom, so you can meet the teachers and see how the program is. What type of experience and credentialing do the teachers have? What is the school’s philosophy on parent involvement? What is the policy for sick or injured children? Ask as many questions as you want. Nothing is out of bounds when you’re talking about your child. When visiting a preschool, rely on what you see. Oregon law requires minimum staffing ratios of one adult per 10 children in a preschool classroom, with a maximum class size of 20. Any parent can imagine what that ratio would do to an adult, so look around and see if there are other staff members to help out. Think through your wants, needs, and questions before you visit. Make a checklist and take it with you. 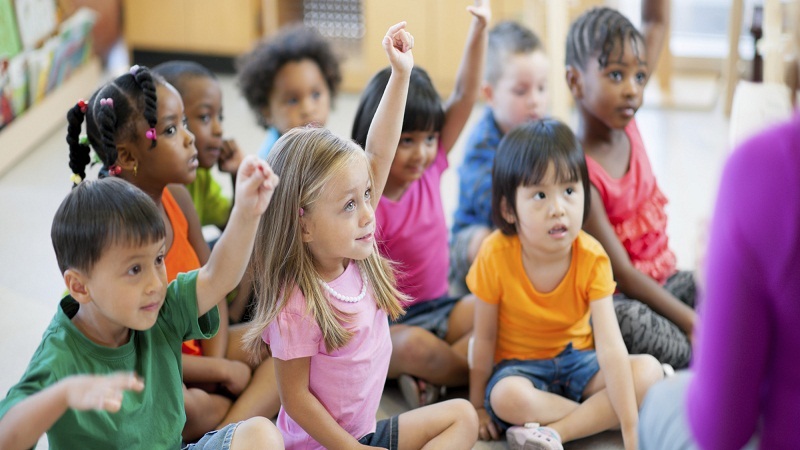 Is the classroom developmentally appropriate? Are the rooms decorated with teacher art or children’s art? Are the children safe, busy and happy when you visit? Does the school have a lively, creative order to it? Is there a good balance of teacher-led and child-led activities? Are you comfortable with the technology use? What types of hands-on curriculum are planned? Is the setting safe? Are the bathrooms easy to get to? Are they the right size? Check inside and outside. Is the playground right outside, or is it within walking distance? Staff turnover rates? How long has the teacher been there? How long is a normal day? Are the teachers happy and do they enjoy what they are doing? Armed with the knowledge that your child will be safe, secure and happy is a great way to enter a learning environment. If you, the parent, feel comfortable, your child senses this. This fosters your involvement and ensures a safe feeling all the way around.